100% Recyclable, Biodegradable and ECO friendly TPE material which is UV resistant, Odor-less. Free from PVC, Phthalates, Silicone, Latex and other toxic materials. Great grip and slip free; Reversible and multi-functional for Yoga, Pilates and all other mat fitness exercises. Size: 72" long x 24" wide (183cm long x 61cm wide); Thickness: 6mm; Weight: 2lb (Approx.) Our Clever Yoga Mat is more than just another Yoga Mat. 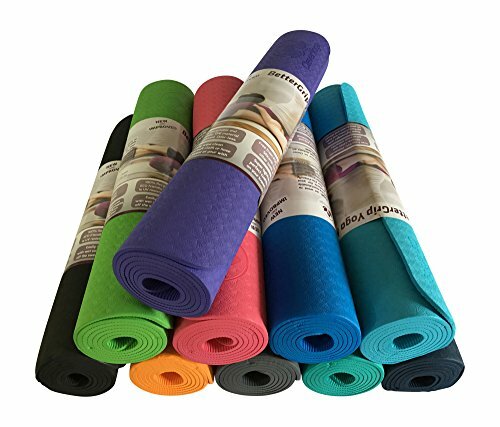 In addition to getting the highest quality Yoga Mat available on the market, you also working with a family owned business who are attentive to your needs and here to help answer any questions you have. 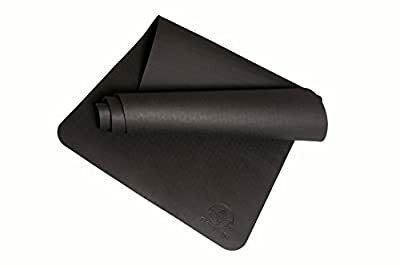 When you order your Clever Yoga "Yoga Mat" today you're protected by our "Namaste" Lifetime Guarantee - if you're not 100% satisfied with your Yoga Mat, we'll replace it free of charge or 100% money-back refund - no questions asked. So order now!